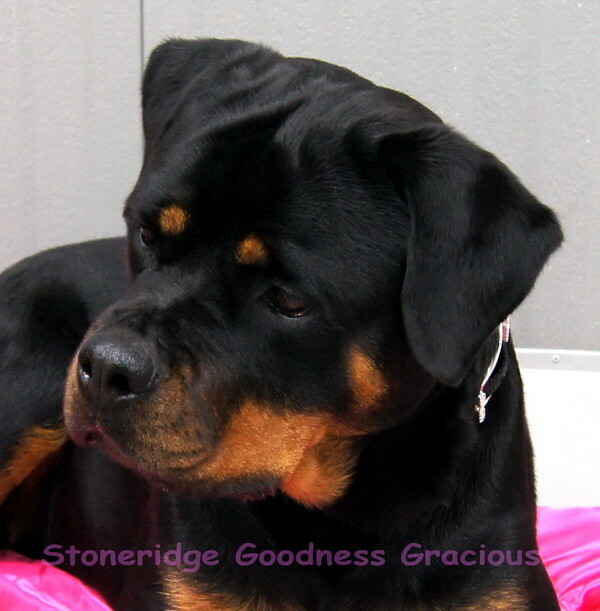 Welcome to Stoneridge Kennels. 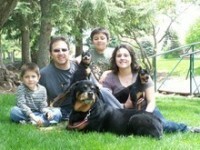 My name is Katie Griffiths and my husband Matt & I own Stoneridge Kennels. 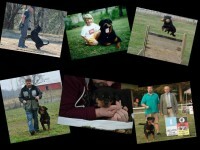 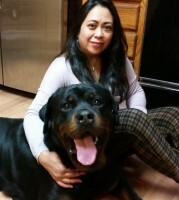 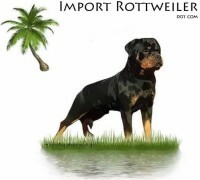 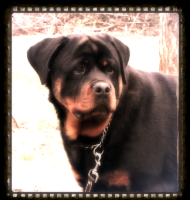 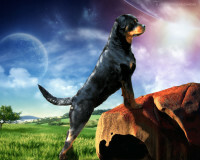 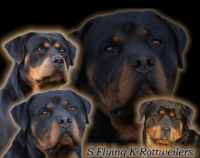 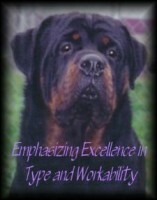 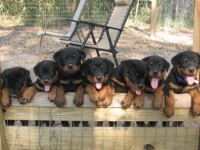 We have show Rottweilers & working Labrador Retrievers. 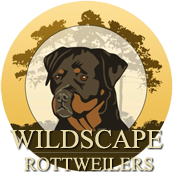 We would like to thank you for visiting us and we hope that you will enjoy our Dogs.